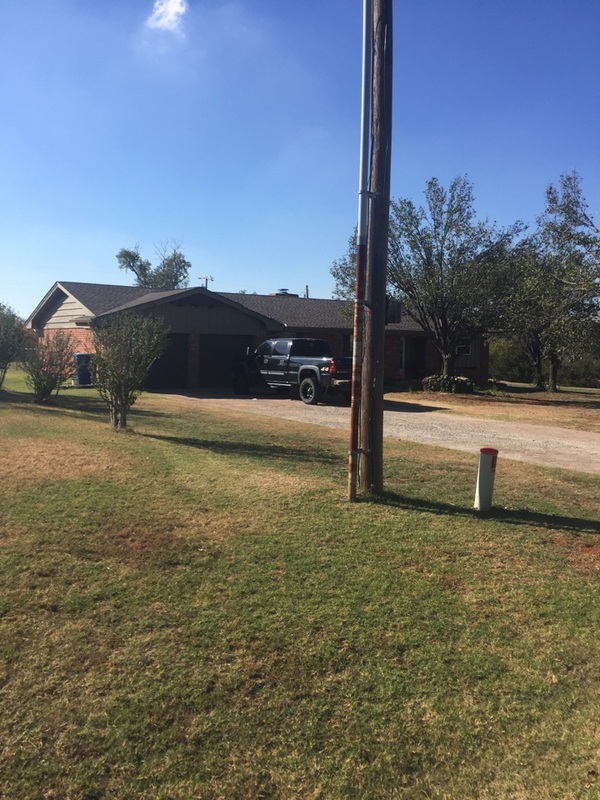 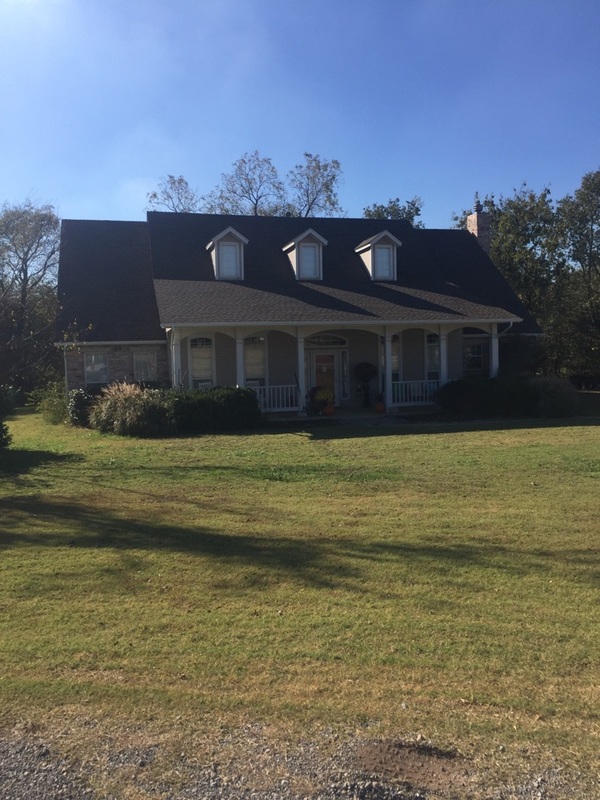 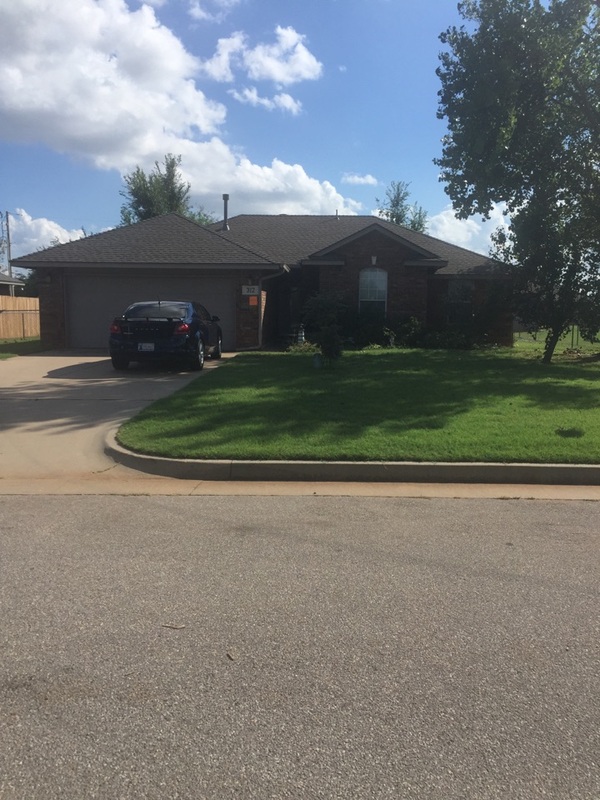 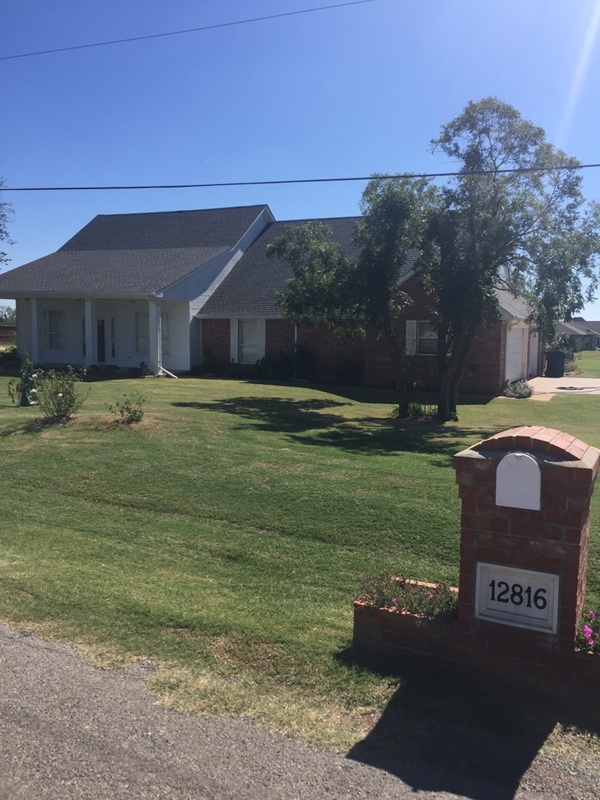 This beautiful home in Piedmont got the works! 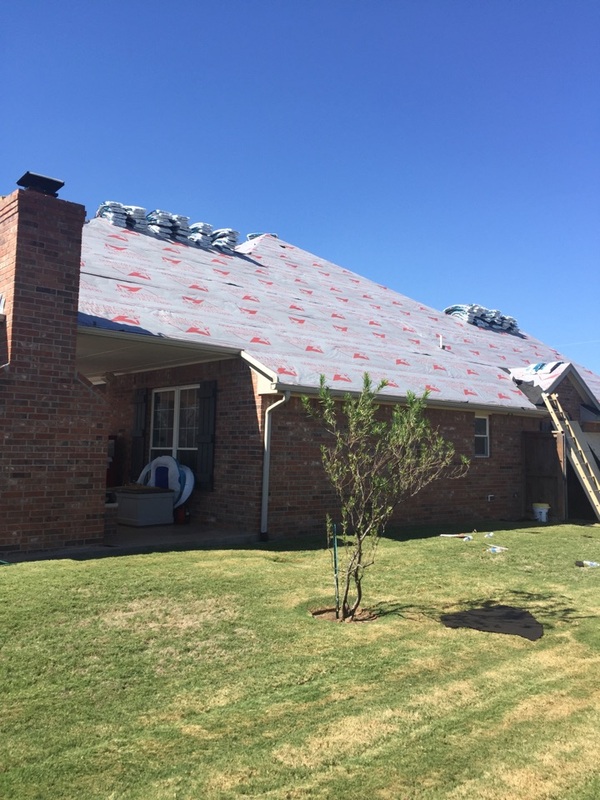 New GAF Timberline HD slate roof, gutters, and window screens! 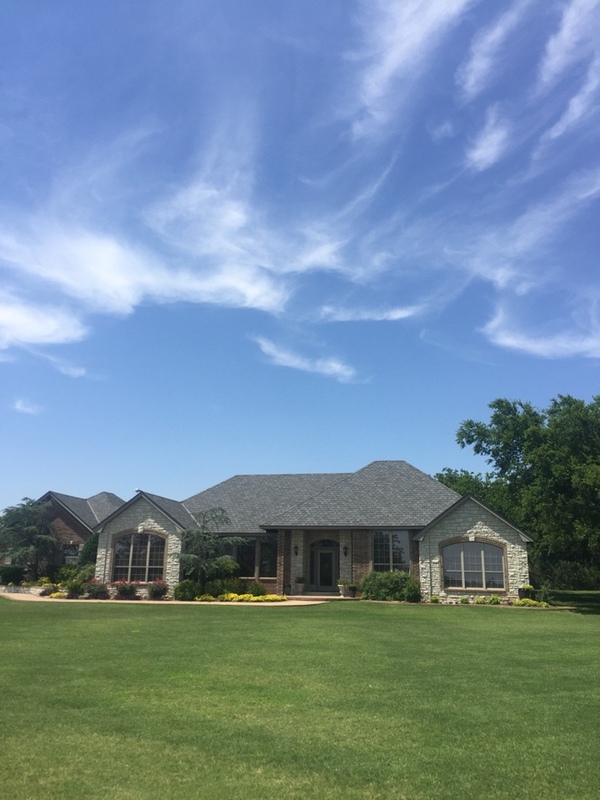 This beautiful home in Piedmont got the All American treatment! 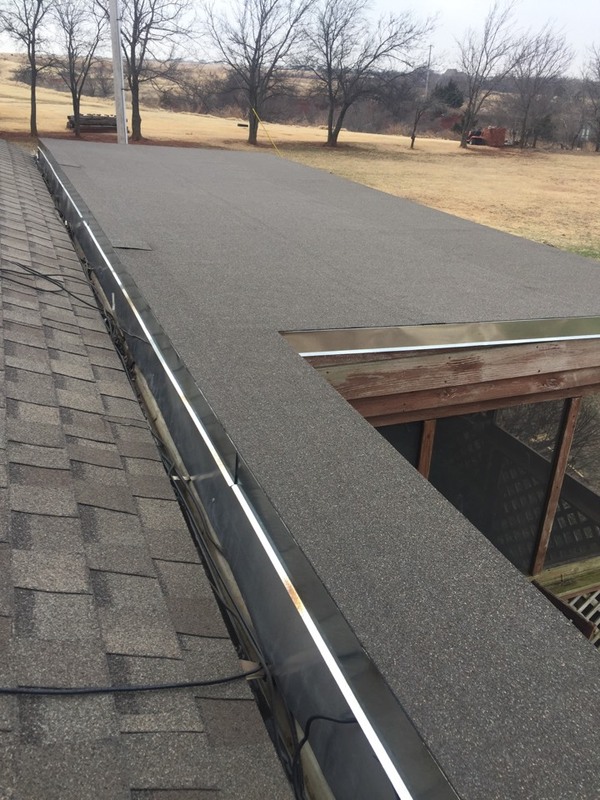 Gutters, screens, window repair, and install of new GAF Timberline HD roof. 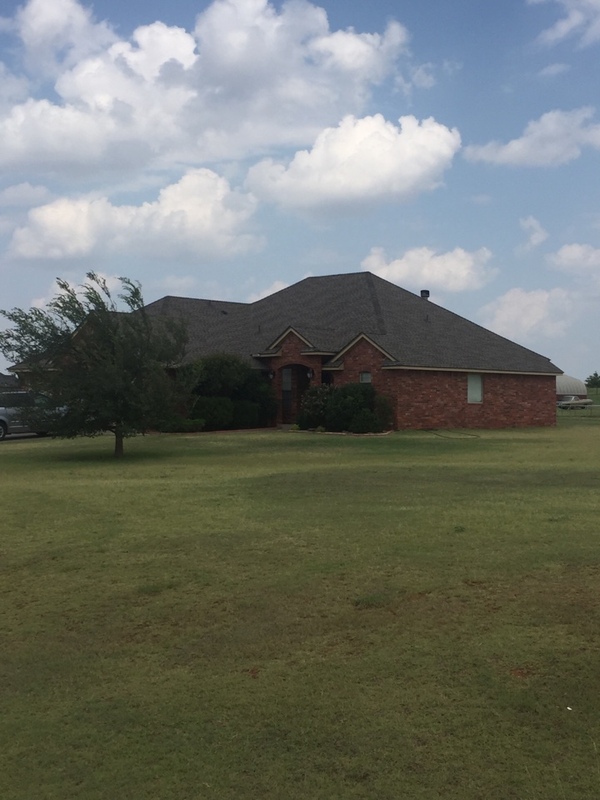 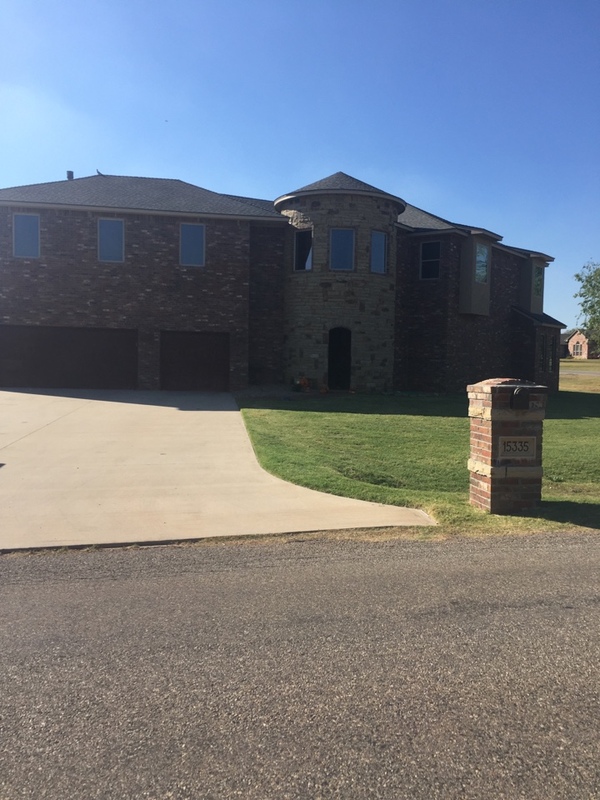 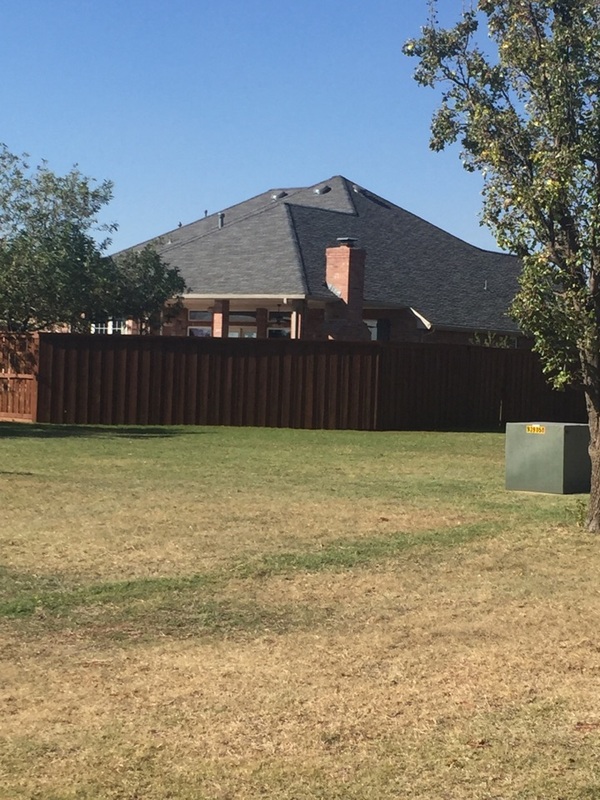 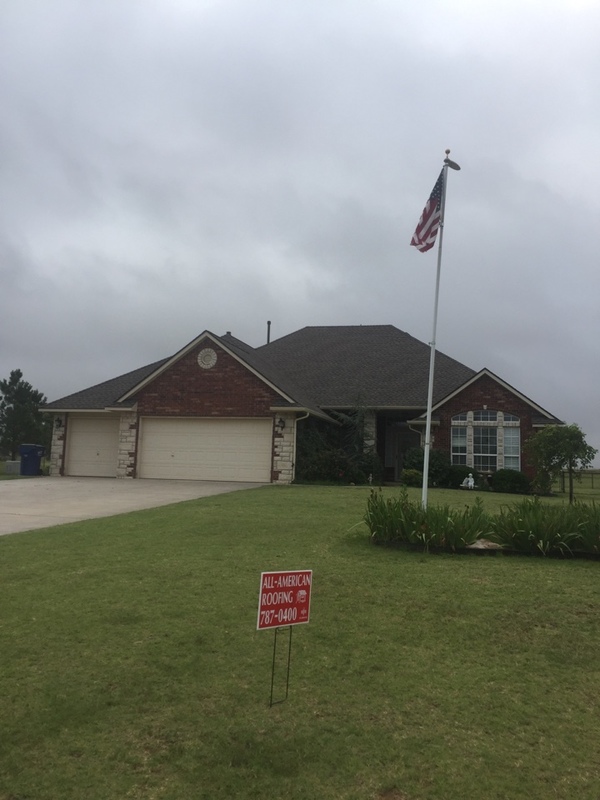 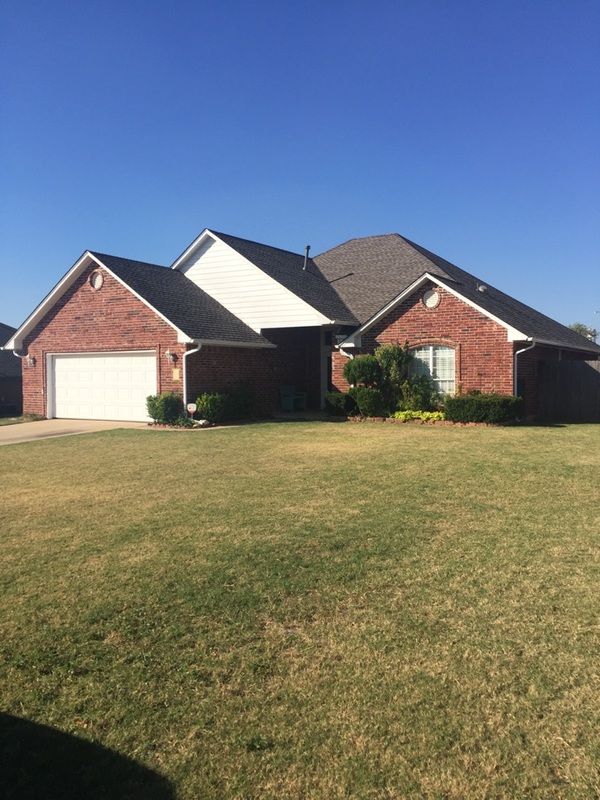 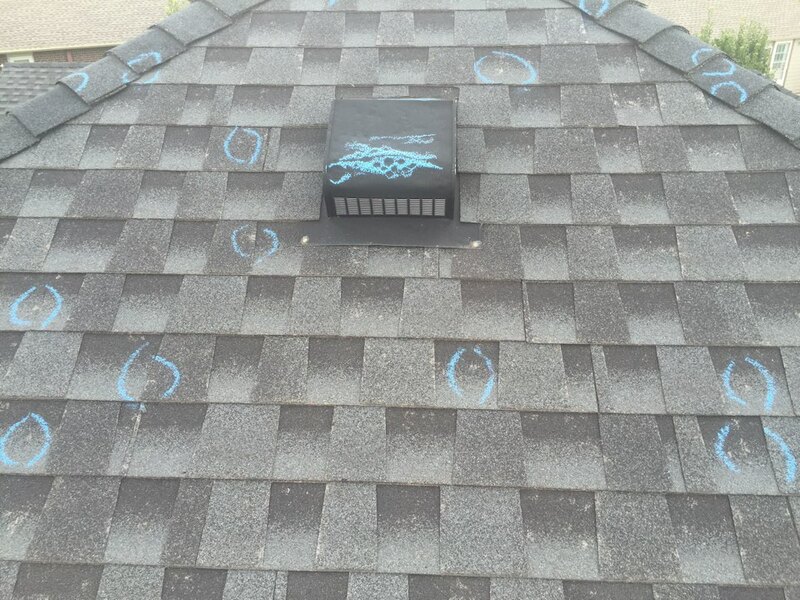 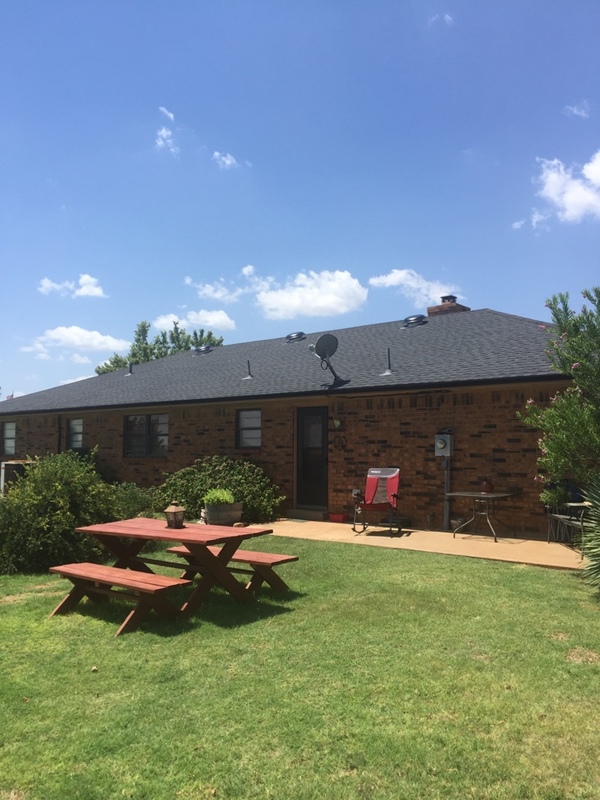 Inspected a roof in Piedmont, ok to find hail damage on every side of the roof.